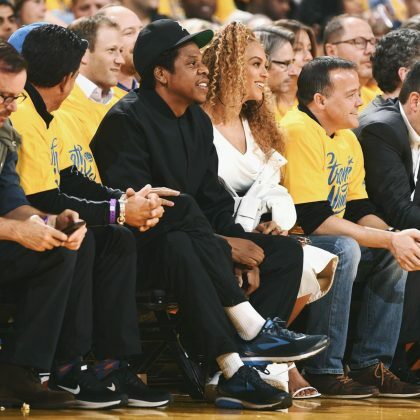 Beyoncé and Jay-Z traveled to Oakland, CA, USA’s Oracle Arena to cheer on the Warriors during the playoffs in April 2018. 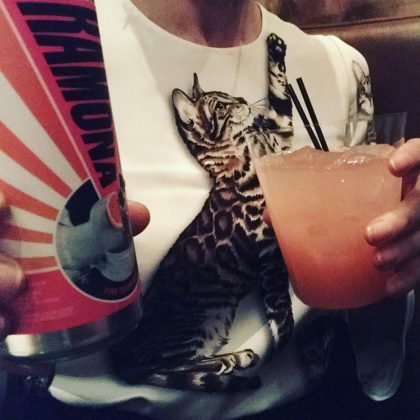 “I can not recommend this more highly” was what Mindy Kaling said while pressing the Pasquale Jones menu in March 2018. 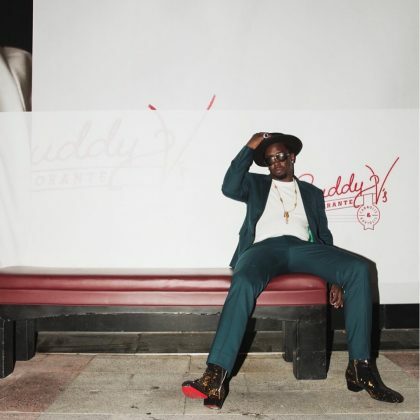 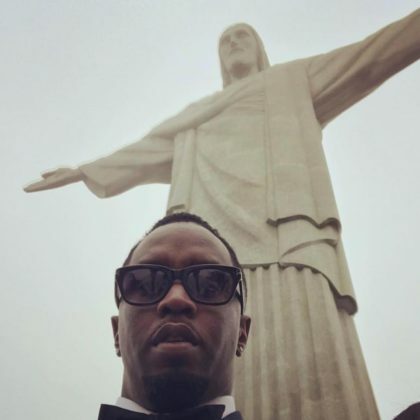 Sean “Diddy” Combs spread some “Love” when he traveled to see Christ the Redeemer in October 2017. 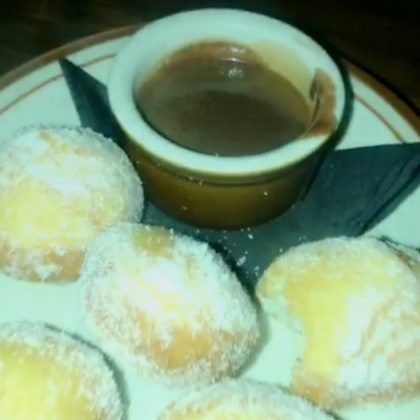 Kylie Jenner grabbed dessert — including ice cream, cookies, and doughnuts — with “My ladies” at The Nice Guy in June 2017. 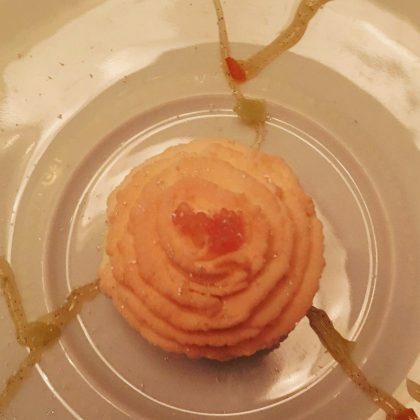 Martha Stewart enjoyed a “Lemon and honey tart at Daniel for Valentine’s Day” in February 2017. 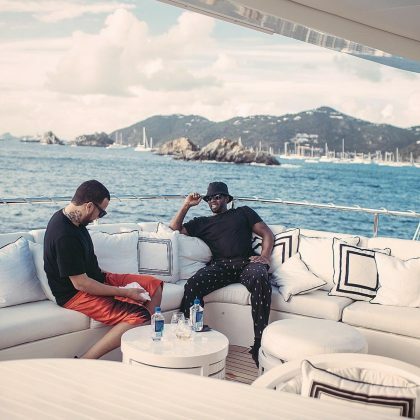 French Montana﻿ and ﻿Sean “Diddy” Combs﻿ kicked it on a yacht here over the December 2016 holidays. 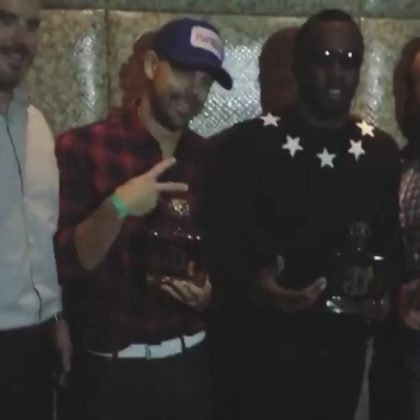 Sean “Diddy” Combs﻿ gave a “ShoutOut to club Cuvee” when he came here on his DeLeón Tequila promotional tour in November 2016.